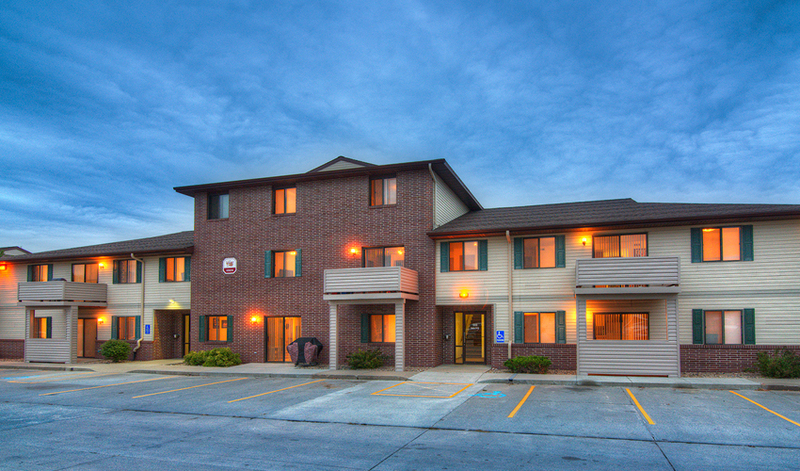 Welcome to the Village Green apartment community. Located across the street from the Norfolk Country Club, Village Green is conveniently located near schools, shopping, the library and YMCA. Each of our large residences has a private patio or deck, laundry room and ceiling fans. The community has a playground, large open grass areas and garages for rent. 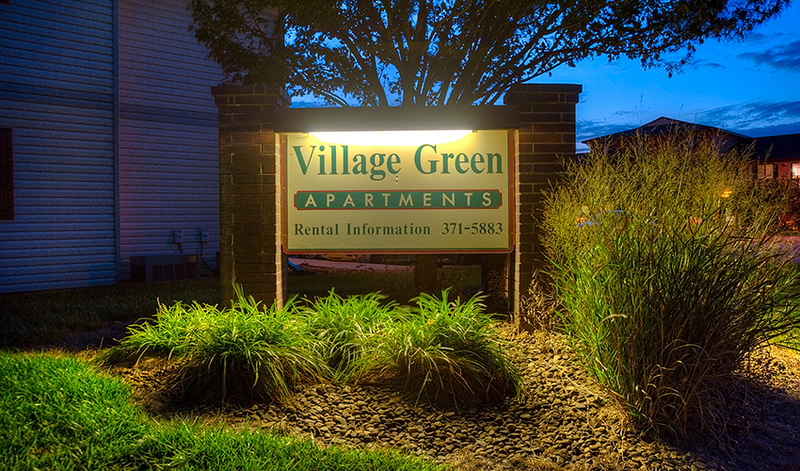 Our staff’s top priority is customer service (our maintenance staff is on call 24 hours/day) and making sure Village Green is always looking its best while providing its residents a superior value and quality of life.